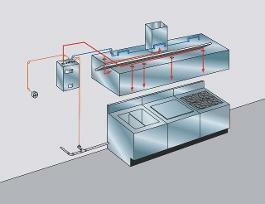 Each year, hundreds of restaurants are damaged by fire because they are not properly protected. 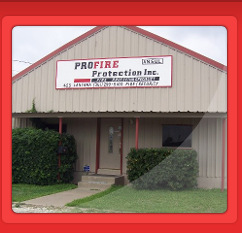 The professionals at PROFIRE PROTECTION can make sure that your kitchen is properly protected. 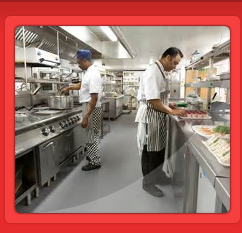 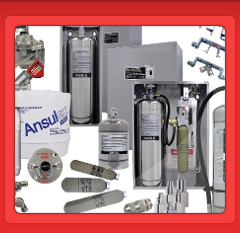 Our staff is trained in the installation, inspection and maintenance of a variety of restaurant-hood fire protection systems. 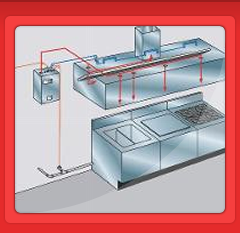 Whether you are adding a new kitchen or modifying your existing one, PROFIRE PROTECTION can design and install the system you need.